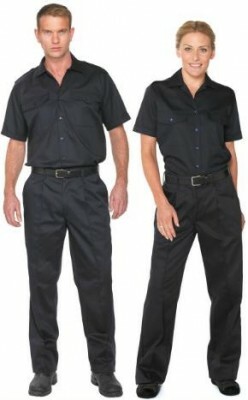 The following types and ranges of Uniform and Clothing cover all aspects of apparel and work-wear that we supply. Most items are readily available from known manufacturers, however we can supply bespoke items; and alterations when required. All items supplied are of the highest quality, from approved manufacturers. 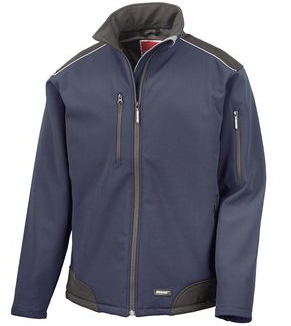 All our range of portwest products are all of very high quality and excellent price . There are no minimum orders; if a client wants only "One" item embroidered, "that is OK" and the cost is exactly the same. This can make things easier for the small user only requiring fewer items. 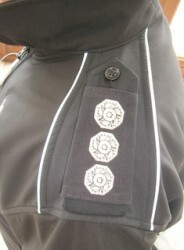 Rank Markings: Epaulette sliders & Collar Clip-ons. All available from stock, Silver thread on Black background. Fire Belts, Leather belt with FIRE logo. 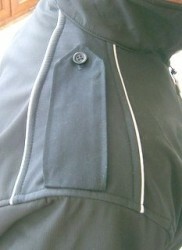 We also offer a sewing and alteration service, and many besoke items. 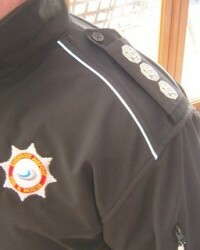 Please contact us for full details of all Clothing & Uniform products available. Some of the manufacturers that we work with and supply.